I am excited to share with you a little tip I learned. 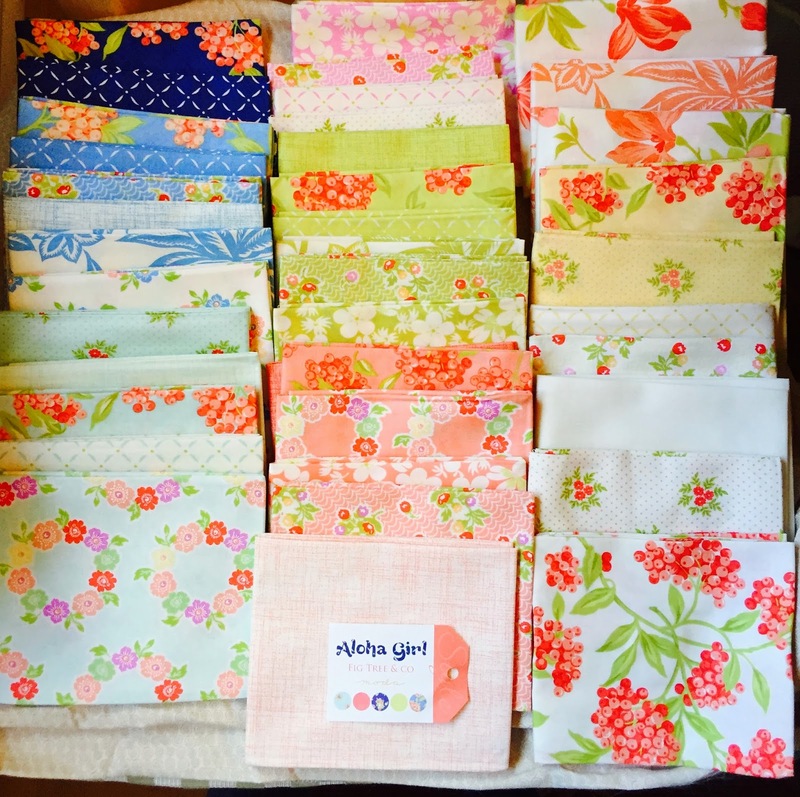 I recently bought a bundle of Aloha Girls Fat Quarters by Fig & Tree for Moda, which I shared in my last post. I am still searching for patterns, (and probably will be for a few weeks to come), to use these fabrics for a quilt I want to make for my cousin; a soon-to-be-second-grader, who lives in Chicago. This is a typical quandary I often have. Do I purchase pre-cut jelly rolls, layers cakes, charm packs, yardage or some other type of pre-cut? I don’t like to waste fabric, and I am very budget conscious. That said, I usually purchase fat quarter bundles or yardage, when I find that, “must have” fabric, but I haven’t found that “perfect pattern” for the fabric. I searched the internet and found these diagrams that are helpful. The first one shows how to efficiently cut yardage into two fat quarters. 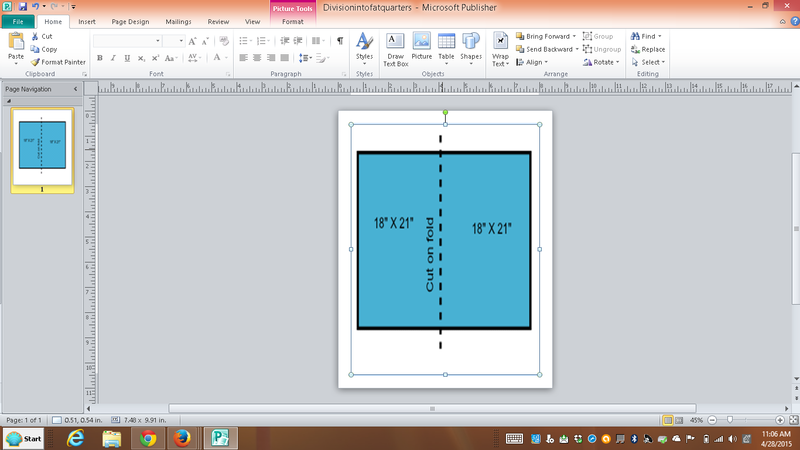 A fat quarter is usually 18″ X 22″, so this is an inch shy of a true fat quarter. 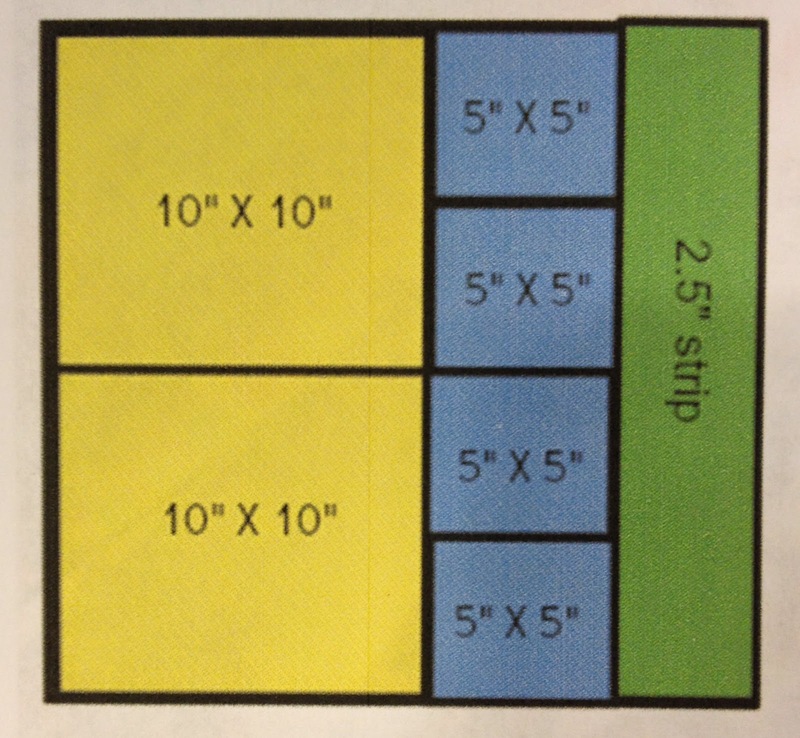 This great diagram below, shows how to divide a fat quarter into 2 layer cake squares, (10″ X 10″), 4 charm squares, (5″ X 5″), and one jelly roll strip, (2.5″ X 20″ long). Linking up with Late Night Quilter Tuesday Tips and Tutorials. Enjoy this tip and the rest of the week!! Happy Quilting.